Luxion specializes in advancing state of the art technology for computer based lighting simulations. We are a leading developer of advanced 3D rendering, animation and lighting technology with expert knowledge in areas related to daylighting (atmospheric scattering), light scattering by materials (BRDF and BSSRDF models), light transport algorithms such as photon mapping, and real-time rendering technology. We offer consulting and develop proprietary applications and libraries for customers in need for software capable of precisely calculating the scattering of light in complex 3D environments. 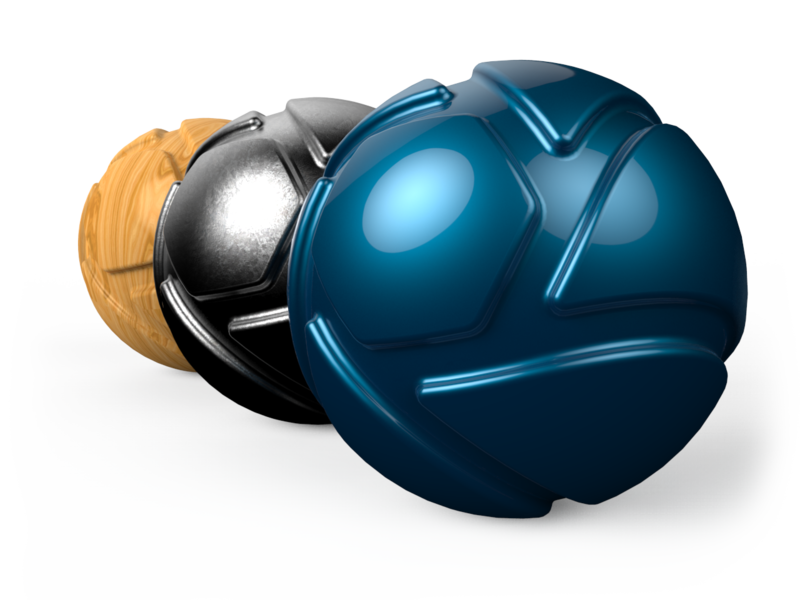 KeyShot® is the first realtime ray tracing application that uses a physically correct render engine based on scientific research in the areas of scientifically accurate material representation and global illumination. Addressing the visualization needs of designers, engineers, marketing professionals, photographers and CG specialists, KeyShot breaks down the complexity of creating photographic images and animations from 3D digital data. Interested in the benefits of partnering with Luxion and the KeyShot community? Whether it’s licensing Luxion rendering technology or providing functionality for your software, Luxion can add value to your product line or service. Contact us for more details.